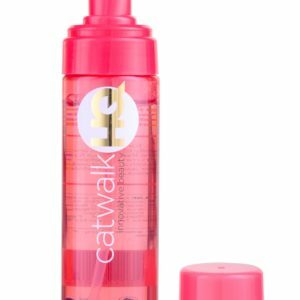 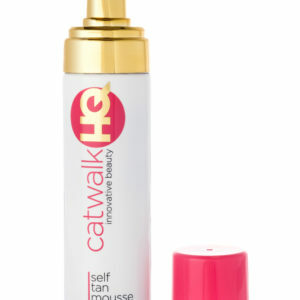 CatwalkHQ Self-Tanning lotion contains extracts which are high in anti-oxidents, vitamins, minerals and superfoods for your skin, such as Goji Berry Extract, Red Raspberry Extract, Aloe Vera and Ginkgo Biloba Extract. 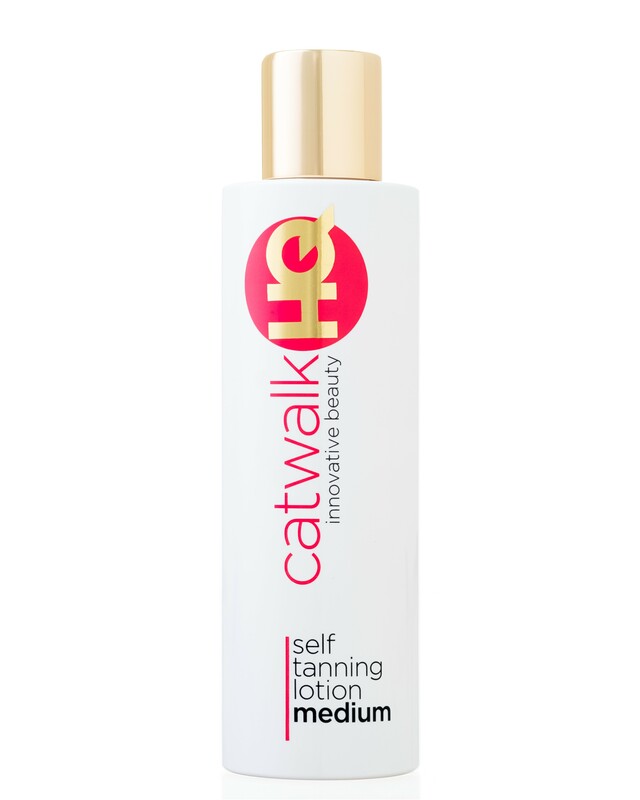 The unique combination of amino acids, hyaluronic acid and super extracts make the CatwalkHQ tanning experience an easy yet luxurious treat for your skin. 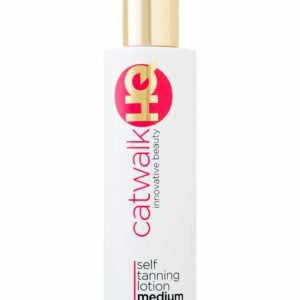 Our Self Tanning Lotion is safe for pregnant ladies to use, anyone going through chemotherapy and it is also vegan friendly.